The Moto 360 is arguably the best-looking smartwatch (at least until Apple reportedly shows us what its iWatch will look like next week). After being announced and showboated in limited capacity over the last few months, the Moto 360 finally has a price and launch date. 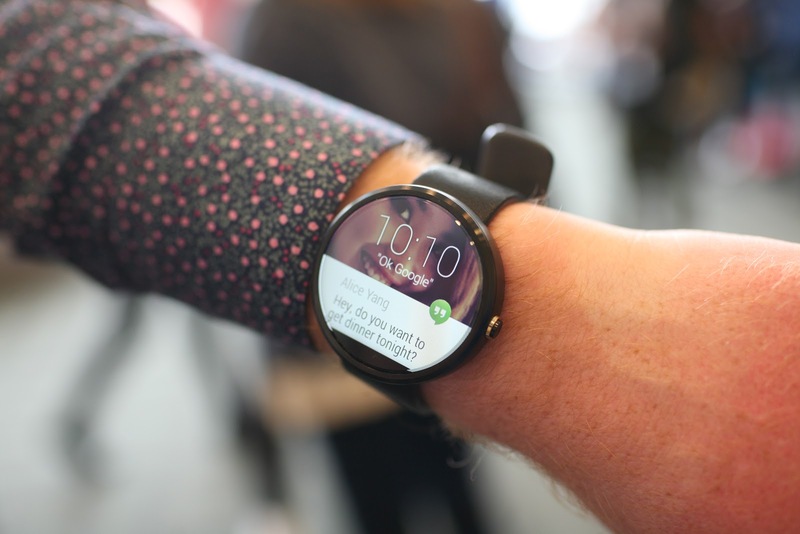 The glass of Motorola Moto 360 is a third-generation Gorilla Glass. The smartwatch, as anticipated, will have inductive charging and the charging will be available in retail packaging. Motorola ensures that the battery will be able to cover an entire day, but from the first hands-on does not seem to behave so well than their counterparts proposed so far by Samsung and LG. Five variants of bracelets available in leather and metal . We also find the heartbeat sensor and built-in pedometer. Price and Availability - Now for the details about the most anticipated of the "new" Motorola Moto 360 The official price in the United States amounted to $ 249, We will update this article with more information.